The White House will work with Republicans in the House of Representatives to weaken a Senate bill imposing more sanctions on Russia over Moscow’s interference in the 2016 election. A “senior administration official” confirmed that the White House is pushing back on the bill, which passed 98-2 this week, because of concern that its hands will be tied on US-Russia relations and that Donald Trump’s power to ease or lift restrictions is limited. 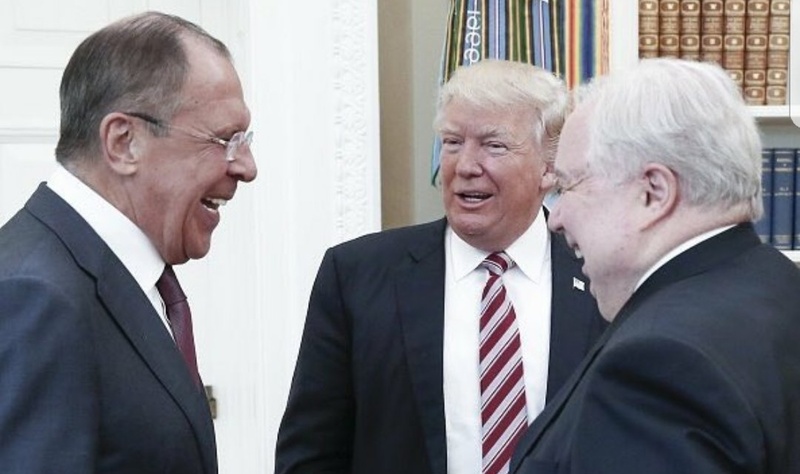 However, any White House attempt may be complicated because of the apparent reinforcement of Trump’s benevolence towards Moscow, amid ongoing FBI and Congressional investigations of links between Trump associates and Russian officials. The administration official emphasized that the White House supports sanctions on Russia, in place since 2014 over Moscow’s annexation of Crimea and encouragement of separatists in eastern Ukraine, and that the political ramifications of any Presidential veto have not been discussed. The Senate’s bill, the product of bipartisan discussions, imposes new sanctions on Russian defense, military intelligence, and energy sectors. It converts existing sanctions into law and authorizes the blocking of Trump from easing or ending sanctions without a two-thirds majority vote in Congress. Six members of the Presidential Advisory Council on HIV/AIDS resign, citing the administration’s regressive health policies and a lack of care shown by Donald Trump. The 21-member Council was estalbished in 1995 to advise the White House on how to halt the spread of HIV. I think HIV was never a priority for this White House. The Trump campaign refused to even meet with HIV advocates. PreviousIran Daily: Will Saudi Killing of Fisherman Be Flashpoint for Tensions?